Avenues strives to make youth feel comfortable, loved and at home - whether they stay at Avenues for one night or for a year and a half. We do that by providing all basic needs, and hopefully, a little bit more than just the basics. Our in-kind needs are constantly changing and vary by season. Our current needs are listed on our Amazon Wish List. You may also 612-844-2005 for our current needs. 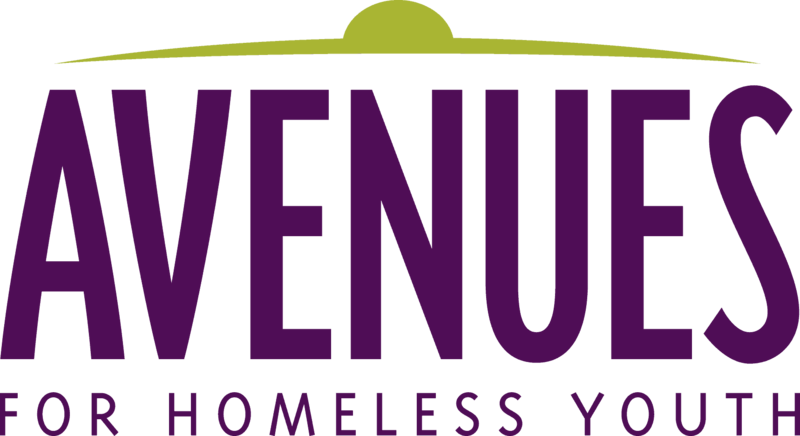 Avenues does not accept clothing and travel sized items (besides the limited items on our lists), or used items such as clothing, sheets, bedding and pillows. If you are dropping off items, you must schedule a drop off time by calling 612-844-2005. Unscheduled donations will not be accepted. This is because we have limited space for donations and we strive to keep a clean, organized environment. Avenues partners with CEAP (Brooklyn Park) and PRISM (Golden Valley) for free clothing vouchers for youth. If you have clothing donation, please consider these great organizations. If you haven't already, select Avenues as your AmazonSmile nonprofit! Amazon will donate 0.5% of select purchases to Avenues on behalf of you. Donation drives stock up our in-kind needs and replenish our essential kits. Avenues can provide you with a logo, ideas for your drive and a PDF of Avenues' brochure. Before hosting a drive, please contact our team to discuss most needed items.